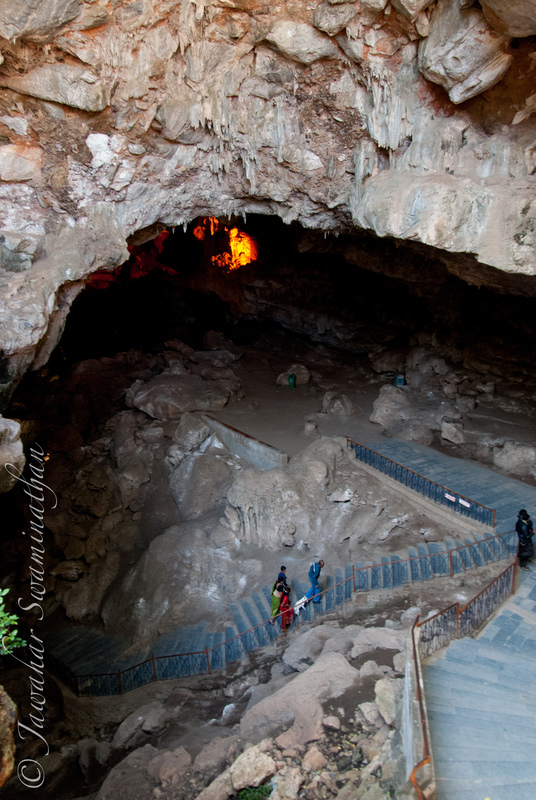 The Borra Caves are located in the Eastern Ghats mountain range of India in the state of Andhra Pradesh. 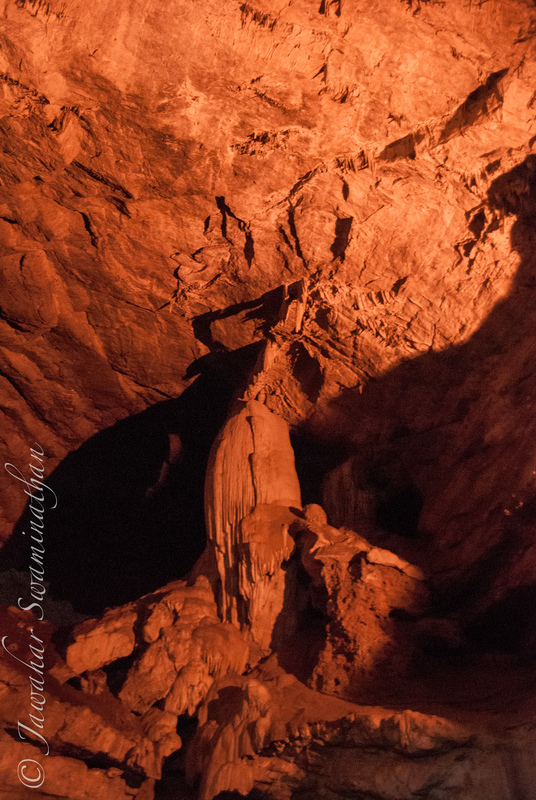 These caves lie in the scenic Araku valley of Visakhapatnam district. 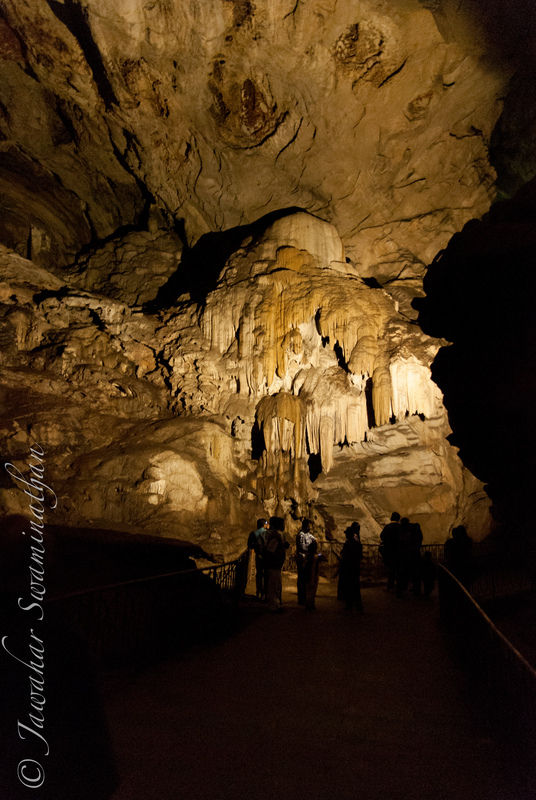 The caves are possibly one of the largest in the country and have an impressive display of stalactites and stalagmites. The tourist board information on Borra Caves. Informative but written in a very funny style. Travel from Visakhapatnam (about 90Km) takes around 3+ hours by road but a whopping 4+ hours by train. The train ride is scenic and includes more than 30 tunnels en route from Visakhapatnam. 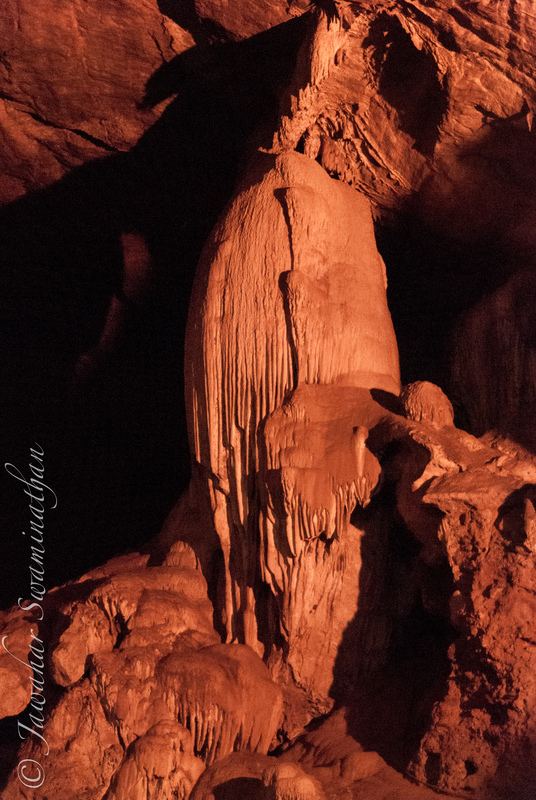 The lighting inside the cave brings out the beauty of the geological formations, but it was extremely difficult to set up a tripod due to the sheer number of visitors. 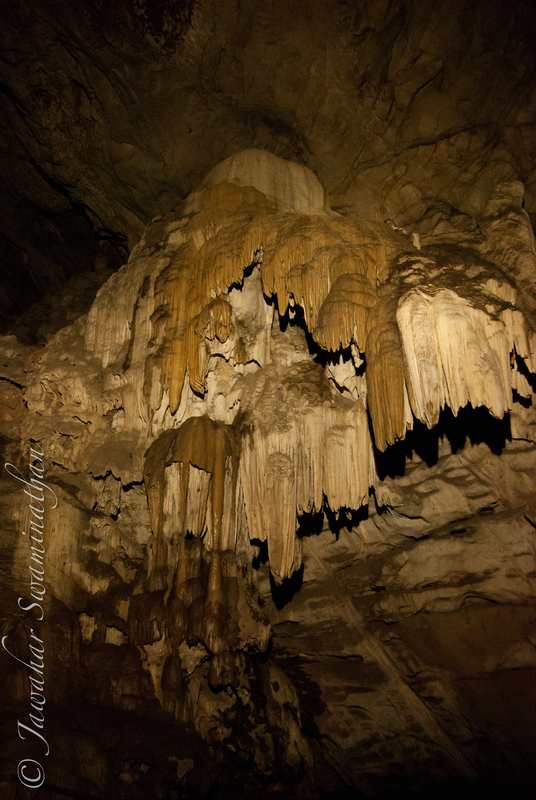 The speleothems are still being formed inside these caves, and there is a constant drip of water from the roof of the caves. 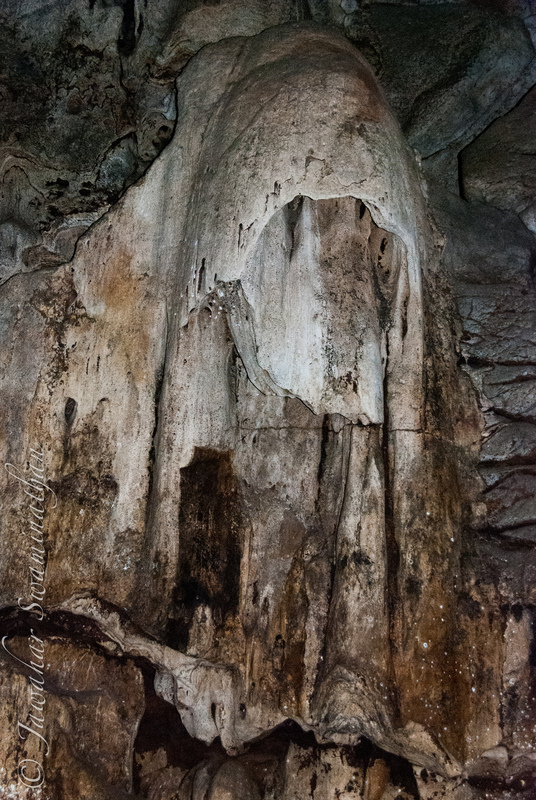 The picture below shows some of the drip points on the roof of the cave. Detail of speleothems. 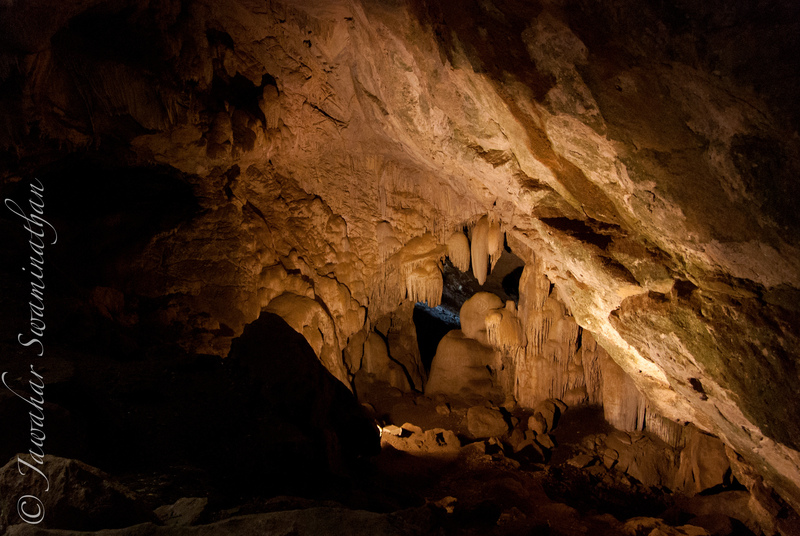 Borra Caves. 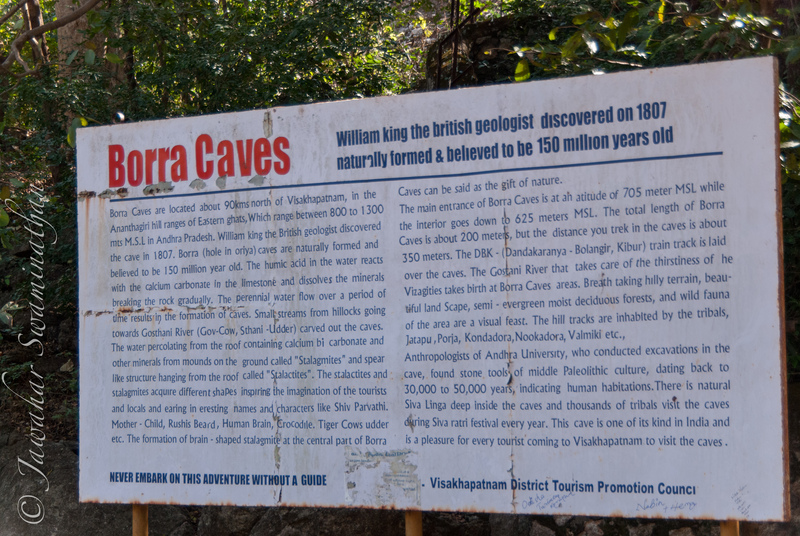 All said, a visit to Borra caves is highly recommended if you are anywhere close to Visakhapatnam. The natural beauty of the surrounding Araku valley, with its own distinctive coffee beans, and indigenous tribals, make this spot an ideal day trip. 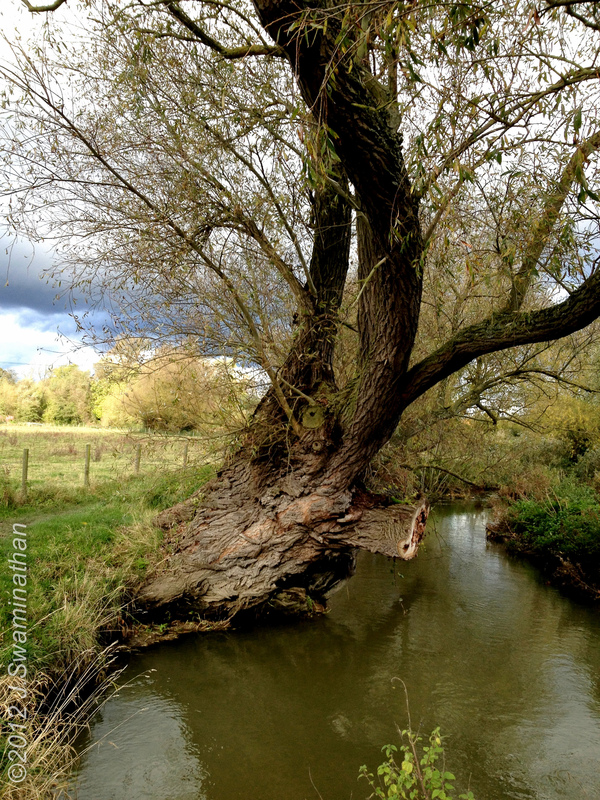 Autumn was short in the United Kingdom this year, at least in Cambridge. The wet summer (that started with a drought water conservation order!) didn’t appear to leave enough time for trees to flourish and then adorn their autumnal colours before the freezing temperatures kicked in. Hopefully 2013 will be a better year for photography! This is what the future may look like. We probably won’t need a babelfish in our ears to translate languages. While this is only a technology demonstrator, it has enormous potential. And this could have other benefits too – saving languages from extinction. Recent reports suggest that many thousands of languages will be extinct by the turn of this century as native speakers increasingly turn to international languages for economic reasons. With a translator (in the next 4-5 decades), the need to be able to speak another language fluently may no longer be necessary, and the increasingly boring harmonisation of the world may yet be stopped. Posted on November 9, 2012 November 9, 2012 Categories TechnologyTags Language, Linguistics, TranslationLeave a comment on Is There Much Of A Market For A Universal Translator? From many years ago that I found looking at my pictures on Flickr. 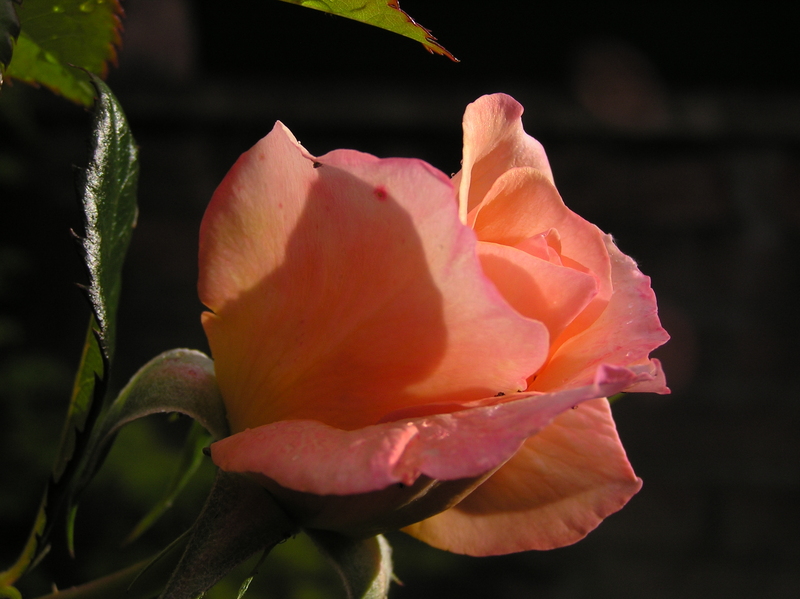 And on dull and depressing days like these, nothing like bright roses to bring back the feeling of summer! These pictures were shot using a Olympus C750UZ camera 7 years ago!! I am fortunate to work within walking distance of two English villages (Ickleton and Hinxton). 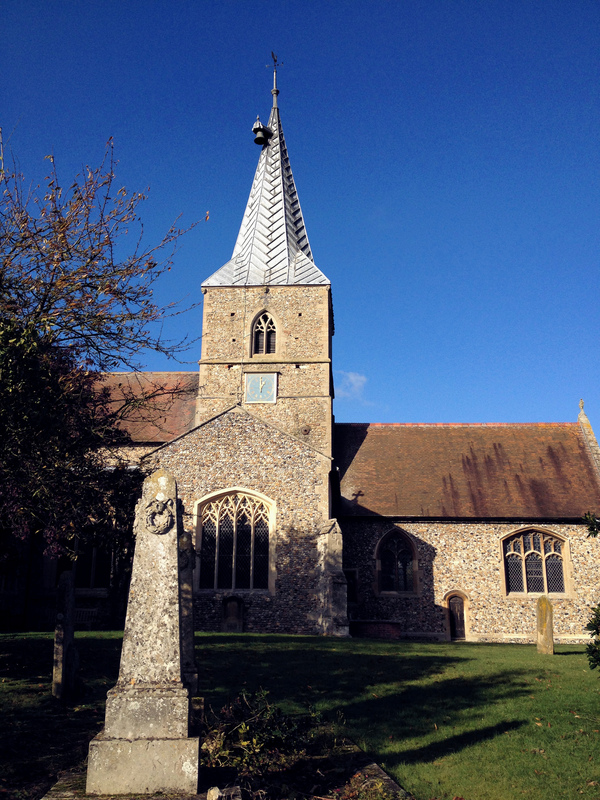 The parish church of St. Mary Magdalene in Ickleton dates back to the 11th century and is a fine example of a medieval Norman church. A serious fire in 1979 exposed wall paintings from the 12th century. The following picture is from my walk yesterday when exactly at 1PM, the church bell tolled! Photo from an iPhone 4S with no adjustments or post-processing. Winters are well and truly here in the United Kingdom. 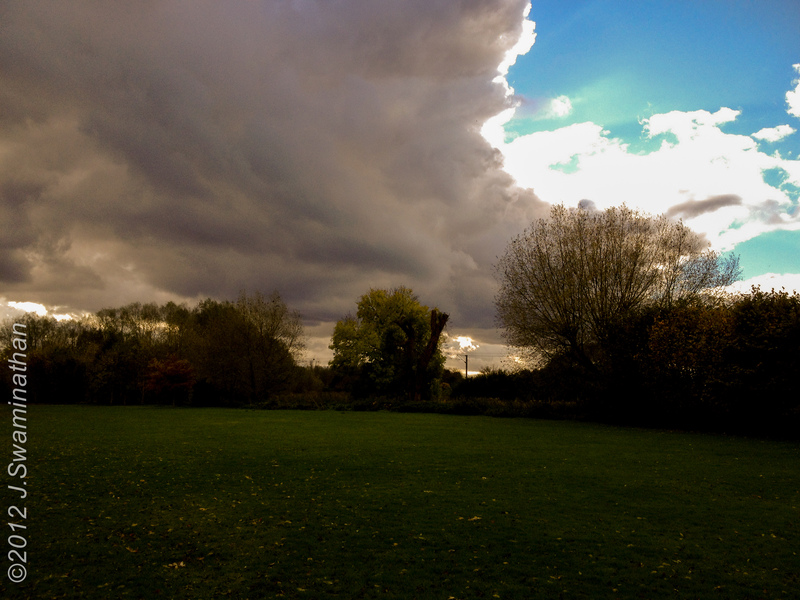 The weather changes in a matter of minutes going from bright blue skies to dark thundery clouds and cold winds to rain. 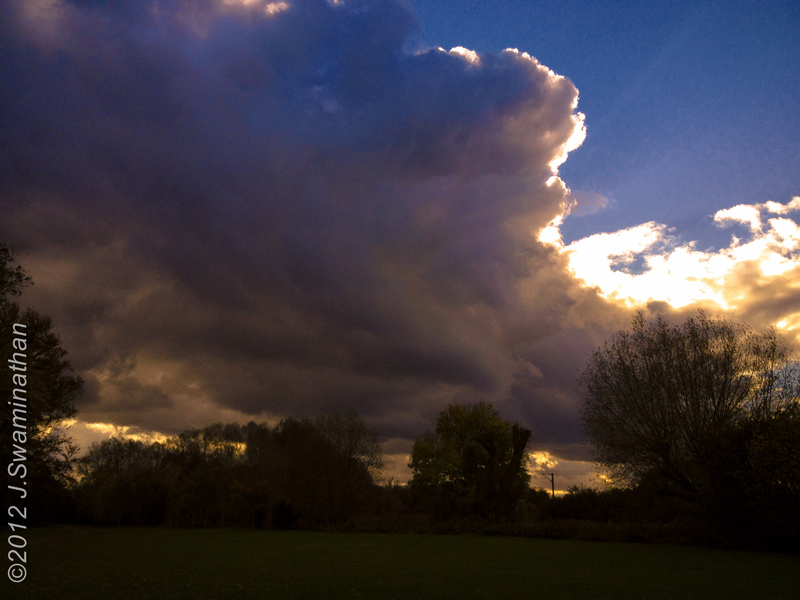 These pictures are from last friday near Hinxton, Cambridgeshire and show how the weather changed in about 20 minutes. 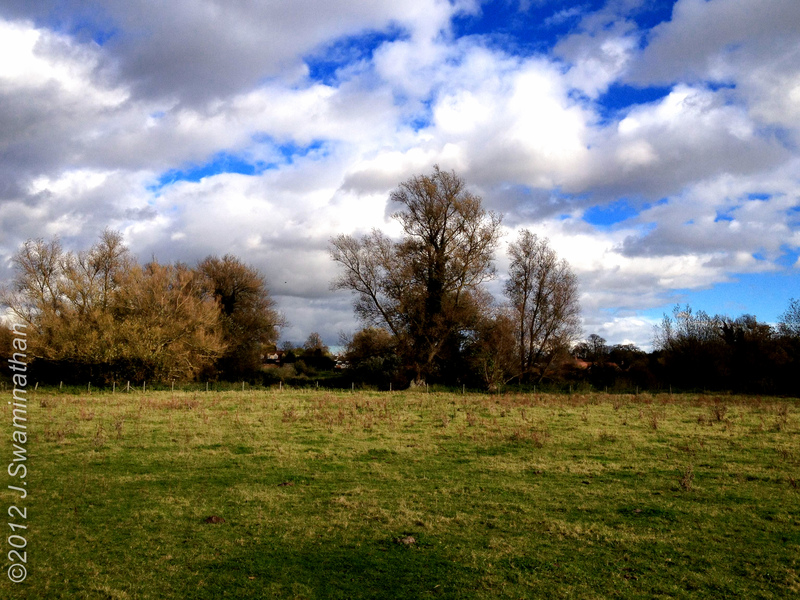 A fallow field near Hinxton, Cambridgeshire. 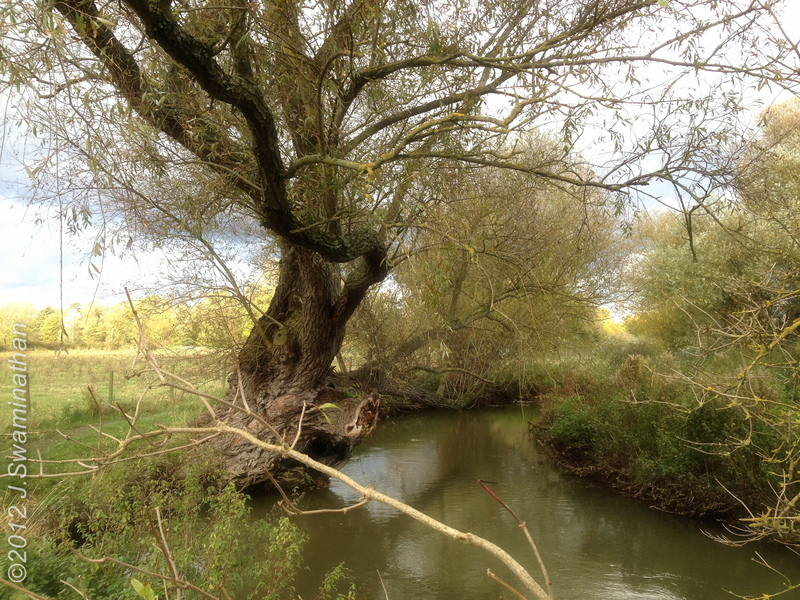 River Cam (or Granta) near Hinxton. 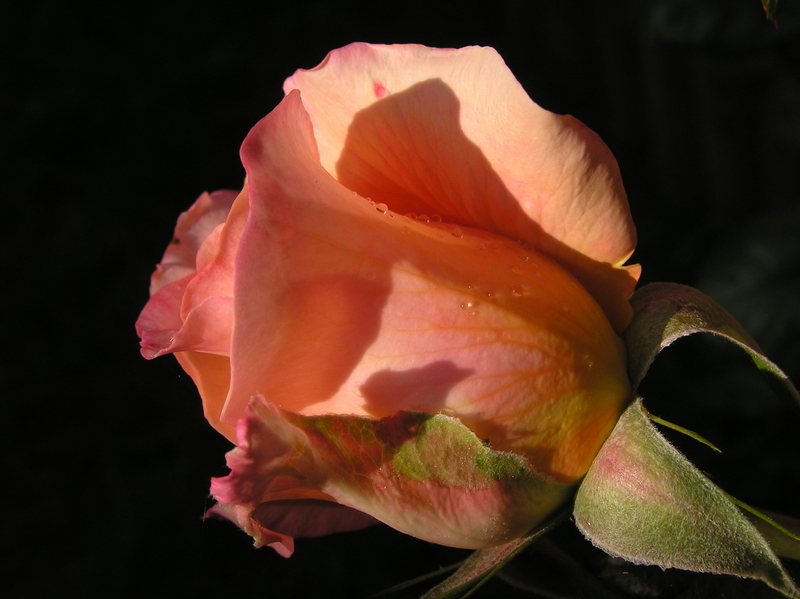 Using a soft-focus post-processing filter. Changeable Weather. 10 minutes after the last picture. All pictures shot with an iPhone 4S using the Camera! Awesome App. 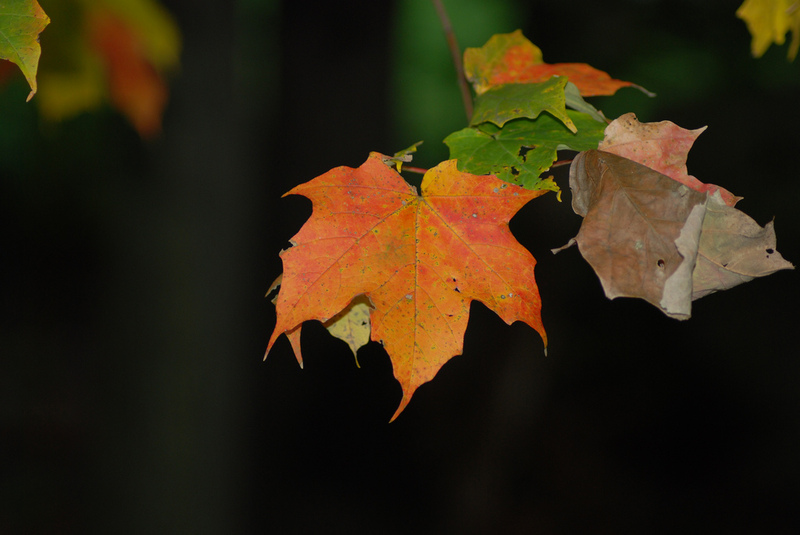 These images were then post-processed in Adobe Lightroom 4.1 to adjust white balance and contrast as necessary. 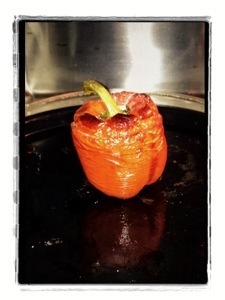 As I wasn’t close to my computer today, I decided to post a picture of stuffed red pepper that was my dinner yesterday. I am also posting this via the phone so I’ve no idea how this may look on a larger screen. Image originally taken using iPhone 4S, then processed in snapseed and camera awesome. 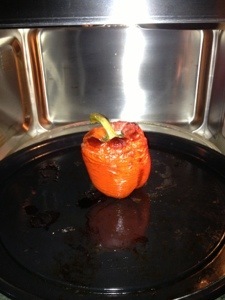 The contrast between the reds of the pepper against the steel and black of the over made it an interesting exercise. Oh, and in case you’re wondering about the recipe – you can find it here.